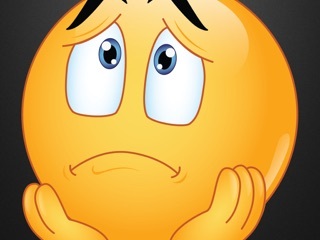 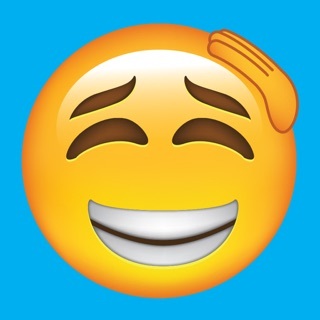 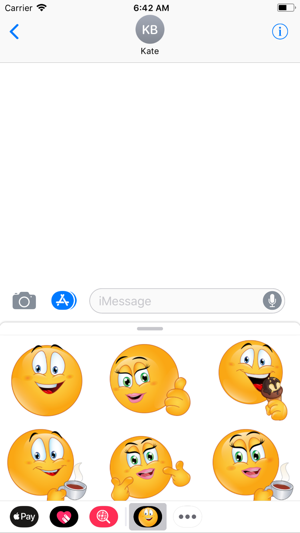 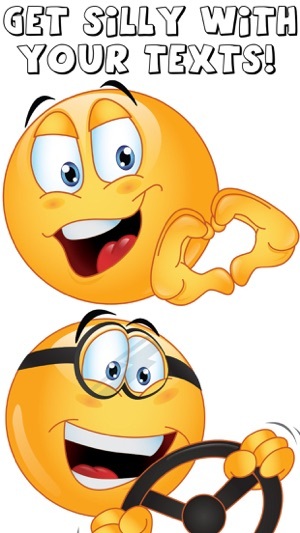 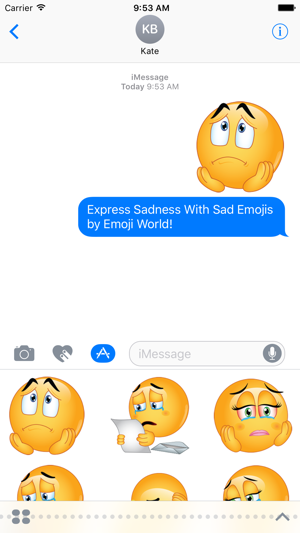 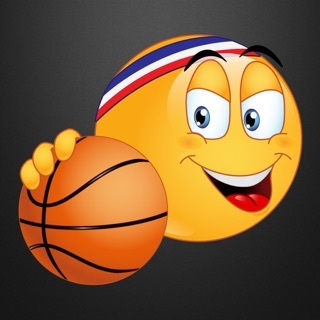 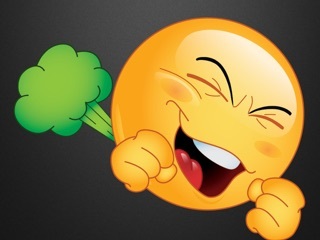 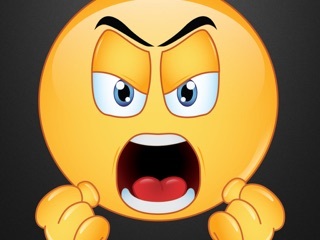 We Created Emojis To Capture Your True Expressions! 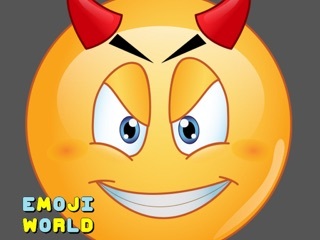 Whether You Are Sad, Happy, Angry, Silly Or A Little Evil! 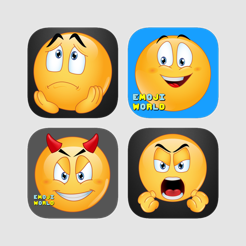 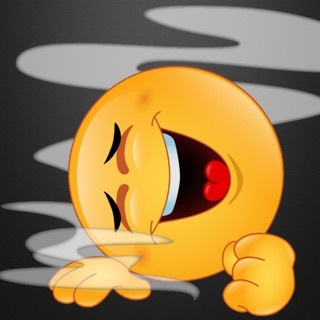 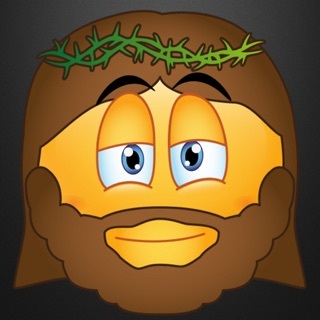 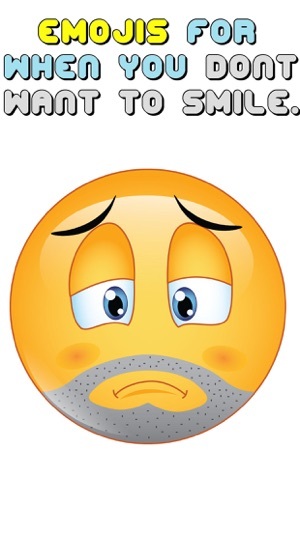 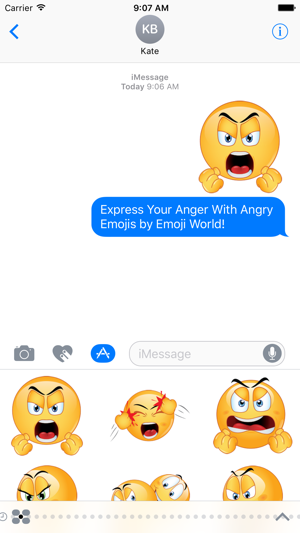 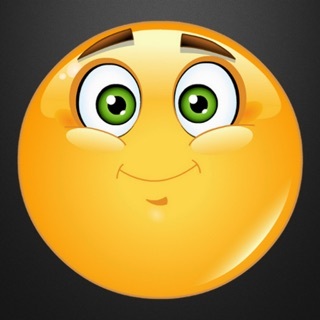 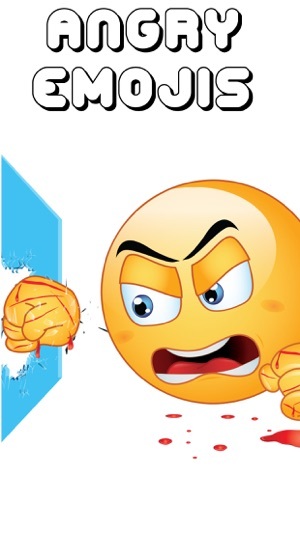 These Emoji Stickers by Emoji World Will Surely Help You Express Yourself! 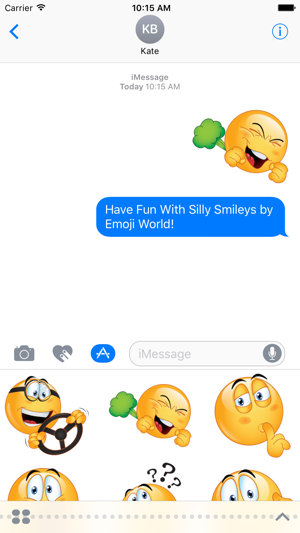 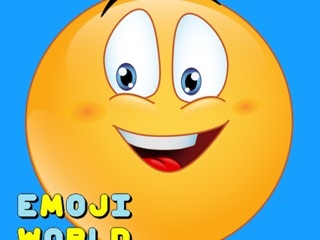 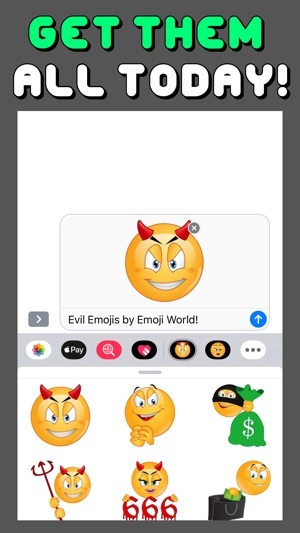 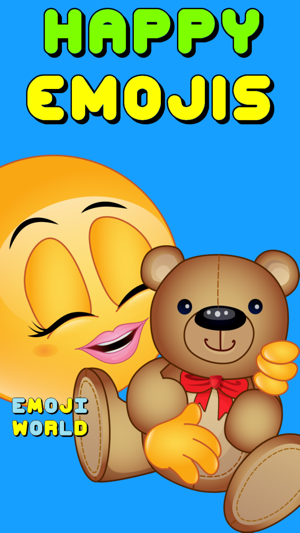 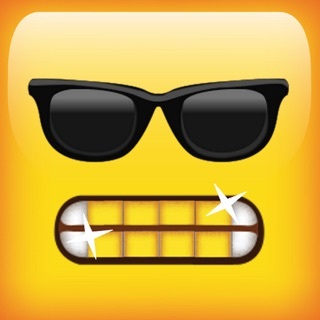 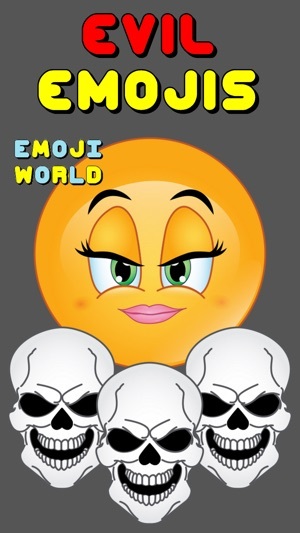 If You Love This Emoji App Make Sure To Search The App Store For Emoji World To See All Of Our Stuff!